Video games have long been a very popular form of entertainment ever since they were first introduced. What began as rather primitive technology has now become so advanced with graphics that look as good as real life and storylines which transport us to a whole other reality. Now, nearly 70% of all Americans play video games, and that percentage is sure to continue to grow. The technology used for video games is always getting better, and what we think is incredible now will likely be superseded by better tech in only a few years time. Let’s have a look at how technology has changed the face of the gaming industry, and think about what the future of video gaming is set to look like. Over 700 million people now play online games on a regular basis, something that wasn’t nearly as popular only a decade or so ago. 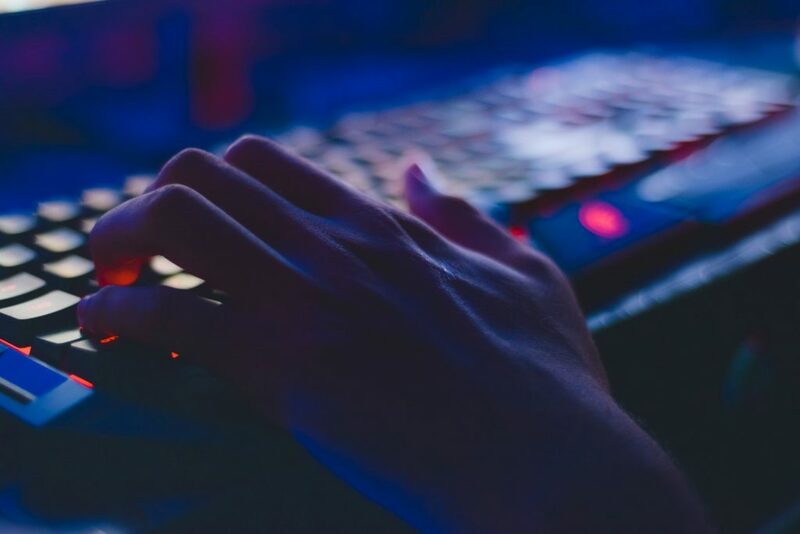 In recent years, factors such as higher internet speeds and greater development of gaming technology have meant that more people are drawn to online gaming. Only ten years ago, not many people had smartphones, and most laptops and computers weren’t super advanced for playing video games. But now, pretty much everyone has a smartphone, tablet or laptop that is capable of playing all kinds of video games. This has led to eSports becoming its own industry which appeals to millions of people around the world. Sites such as Twitch have changed the face of the gaming industry as they allow the players to build their own brand and make a career out of playing video games. 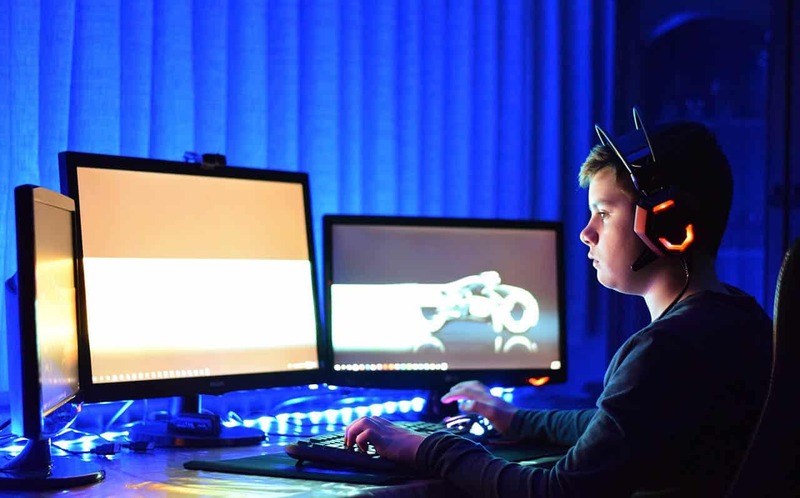 People love to host and watch others playing video games, and while this is still very new, it’s exciting to see how it will influence the future of video gaming. Back in the early days of the internet, casino games were some of the first online games you could play. Of course, internet speeds were agonizingly slow, and graphics left a lot to be desired. But now, advancements in technology have meant that online casino gaming has gotten more advanced than ever before. It’s now easier than ever to play online, and there’s such a huge variety of games and different casinos to choose from. People can simply search for the things they want from a casino on comparison sites like Casinos Killer, which rate sites based on things like bonuses and markets served, and find exactly what they’re looking for. Things like mobile gaming have allowed casino gaming and many other genres of games to be played on the go as well. 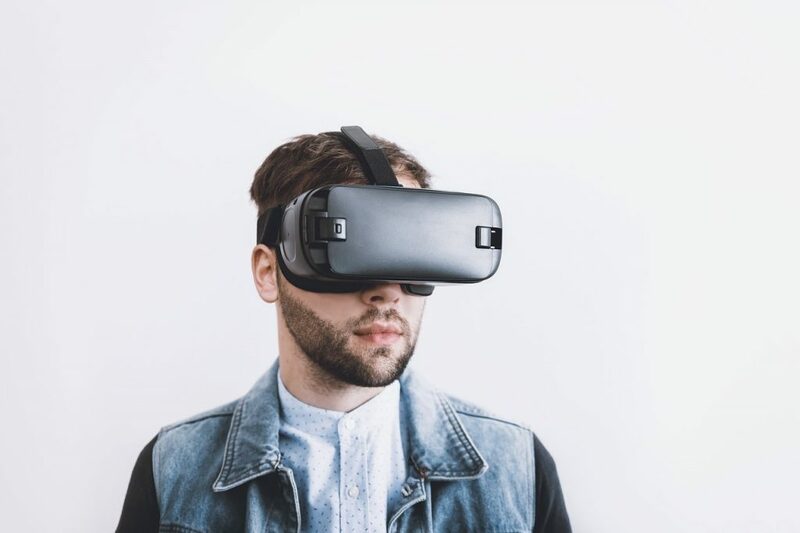 Technology such as live dealer tables and VR casinos is still relatively new, but we can expect them to move further into the mainstream in a few years as technology becomes more advanced. These are only a couple of examples of the advancements made to gaming technology in the past few years, but what does the future hold for gaming technology? It’s fair to assume that VR technology will get more and more advanced to the point where we feel fully immersed in our virtual worlds. Different emotions will come into play and influence the way we play games, making them more relatable and establishing a real connection with the player. It’s also likely that virtual reality will become a multiplayer experience where others from around the world can join each other in their gaming experience by simulating that they’re physically there with one another. In another vein, AR could also become much more popular and easily integrated into our everyday technology. Games such as Pokemon Go! have shown us just how effective AR is, and we should expect to see our surroundings be turned into video games in the very near future. Open-source game development will also become more popular as more people learn to make their own games. We could very well see everyday people become game developers on a wider scale and see more advanced games appear online for free without an entire game design company being behind it all. Technology has evolved so much in the past decade, and it gave us so many advancements we may never have thought possible. It’s an exciting time to be a gamer, and we can expect that in the next ten years we will see video gaming become even more incredible.